Richard S. Jaffe is the Senior Partner of the Birmingham, Alabama law firm of Richard Jaffe and Associates, P.C. The firm concentrates in the area of criminal defense and personal injury, with Mr. Jaffe specializing in the areas of white collar criminal defense and criminal litigation in the federal and state courts. He has been certified as a Criminal Trial Specialist by The National Board of Trial Advocates (NBTA) since 1984. He is past president of the Alabama Criminal Defense Lawyers Association, and the founder of the Greater Birmingham Criminal Defense Lawyer’s Association. Best lawyers of America named Mr. Jaffe “Lawyer of the Year” in non-white-collar criminal defense in Birmingham for 2010 and “Lawyer of the year” in white-collar criminal defense for Birmingham for 2013. 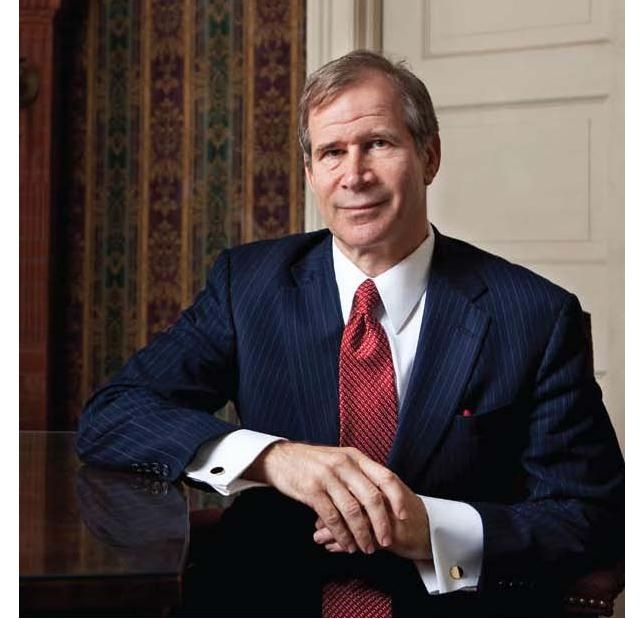 In 2012, Super Lawyers listed him among the top 50 lawyers in Alabama. Mr. Jaffe is a sought after speaker to organizations and trains lawyers on trial strategies and communication skills throughout the United Sates. He is serving his 3rd term as a Board Director for the National Association of Criminal Defense Lawyers (NACDL). He is the author of Quest for Justice; Defending the Damned.